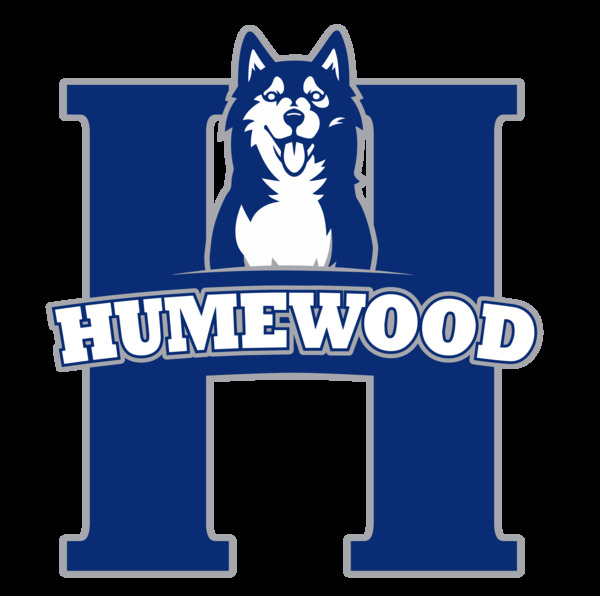 100% of funds (net of credit card processing fees) will go to Humewood's new band program. The money raised will help the school purchase instruments, which are desperately needed. If you have any questions about this product please get in touch with Anna at humewoodstore@gmail.com. Thank you for your support!